Finance Assistant will assist the Finance manager in managing, processing and troubleshooting various account and transactions, in accordance with Federation standard procedures, policies, and regulation. 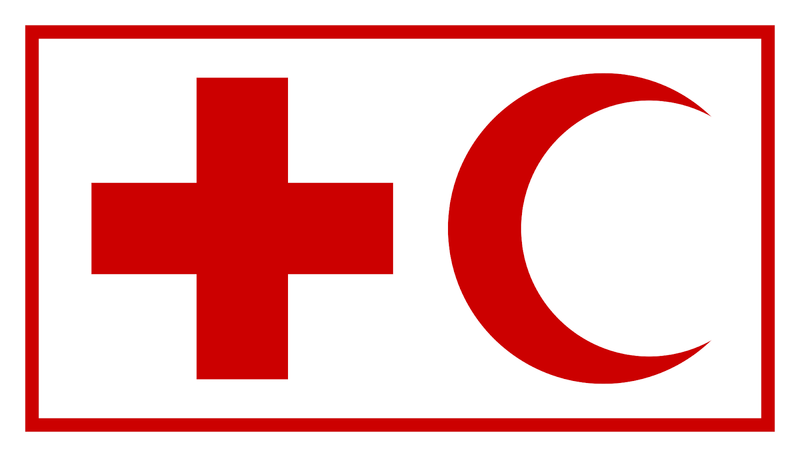 Finance assistant contributes to the achievement of the Federation Strategy for Implementation 4 to “ensure a strong IFRC that is effective, credible and accountable” and the role demands strict adherence to the International Federation of Red Cross and Red Crescent Societies’ Code of Conduct. Create bank payment transactions via electronic transfer. Prepare Staff advance confirmation by end of the month. Maintain an efficient and up to date filling of working advance system to National Societies in accordance with Federation procedure.